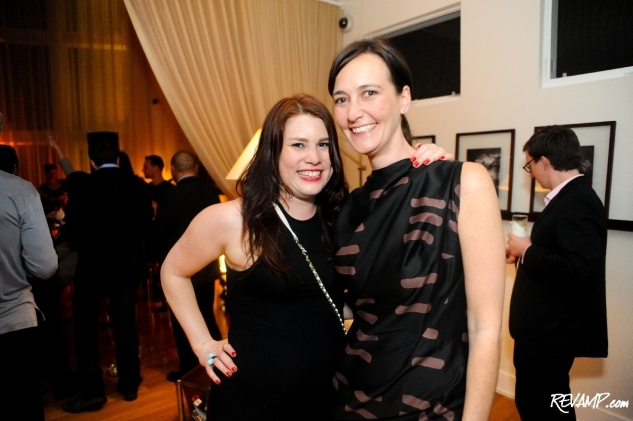 Be sure to check out all 45 of our photographs from this event HERE! 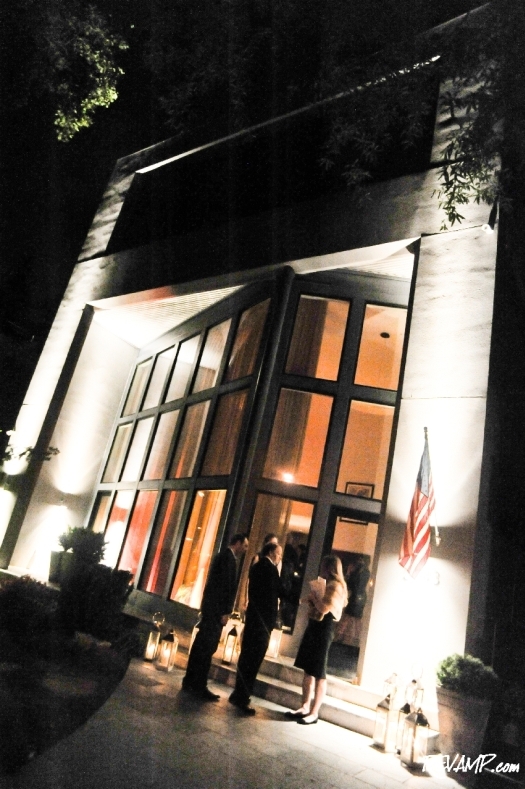 NORTHWEST -- Guests to The Creative Coalition�s dinner at the downtown Ritz-Carlton yesterday evening were treated to an added bonus, in the form of an invitation to a private after party at the home of Lanmark Technology President & CEO Lani Hay benefiting Rock The Vote. 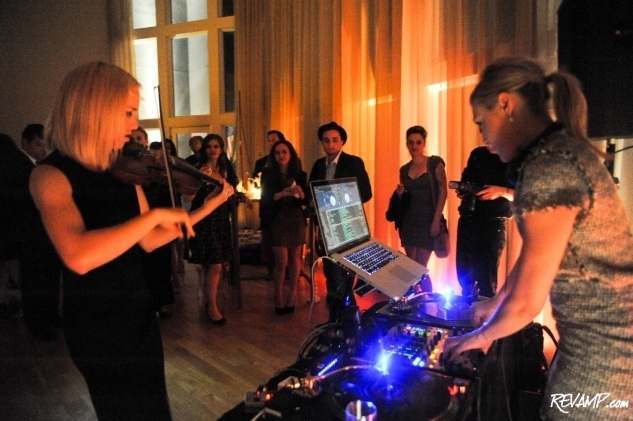 Well-situated on the Potomac, the modern dwelling swelled to capacity as nearly a hundred guests flocked to the exclusive bash for the chance to experience an intimate live concert courtesy of DJ Mia Moretti & Caitlin Moe (who will also occupy a prime mid-set DJ slot at this weekend�s Sweetlife Festival). Sam Trocki had also been enlisted to further entertain attendees and the dance floor bore the full brunt of that lineup. The night was made all the more special by the fact that it served as the unofficial after party to a plethora of �feeder� events that occurred throughout the District earlier in the evening.